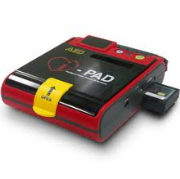 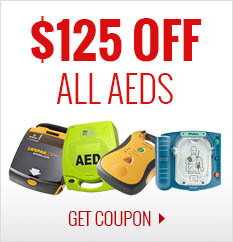 The i-PAD (NF1200) is an easy to use AED-Automated External Defibrillator that can be operated by virtually anyone. 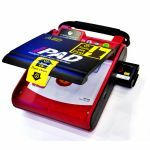 This rugged and versatile AED unit offers unmatched ease of use through more comprehensive voice instructions and rescuer support by an easy to follow built-in graphical guide. 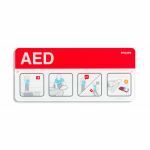 When every second counts in a critical rescue situation, this intelligent defibrillator will remind, automatically adjust, and guide you with loud and clear voice instructions the proper and quick steps needed to save a life. 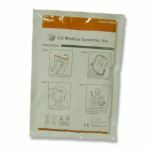 The i-PAD features a simple 2 button operation, "defibrillation shock" and "i button" for CPR coaching during rescue. 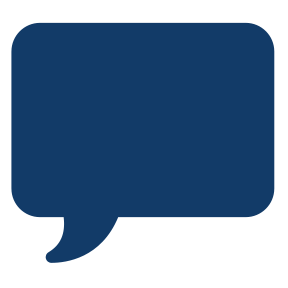 In stand by mode, its automatic daily, weekly, and monthly self-test thoroughly checks its reliability. 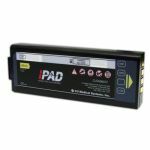 A simple periodic visual check in the status indicator is all that is needed to know the i-PAD is ready-to-rescue.